I hope that you’re all having a wonderful day. Today was the final day of our Lookfantastic advent calendar and what a great beauty treat to end on! 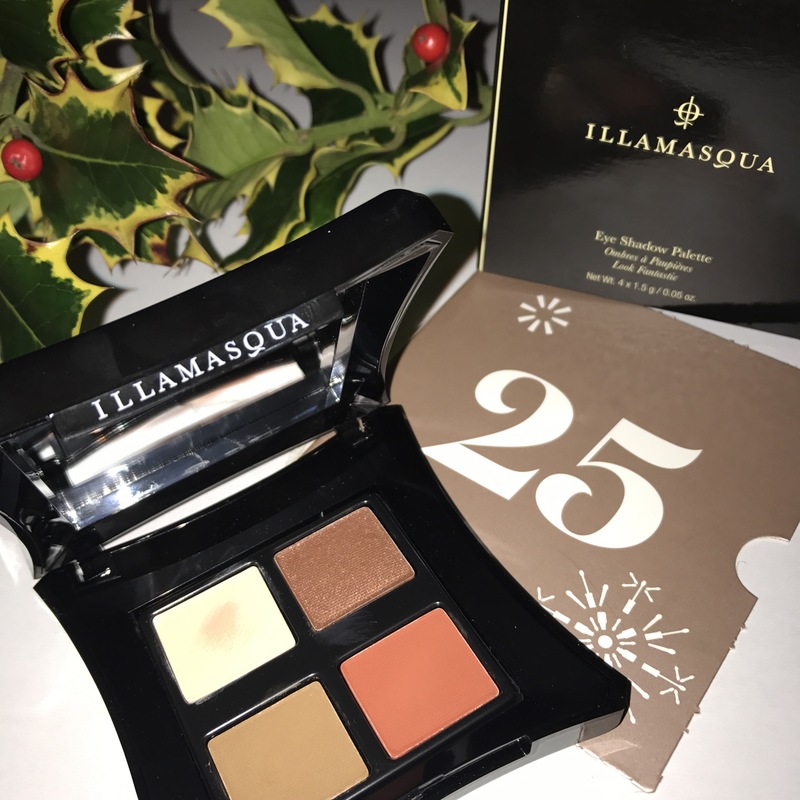 Illamasqua do have a wide range of palettes though, all of which are made up of 4 complementary colours. 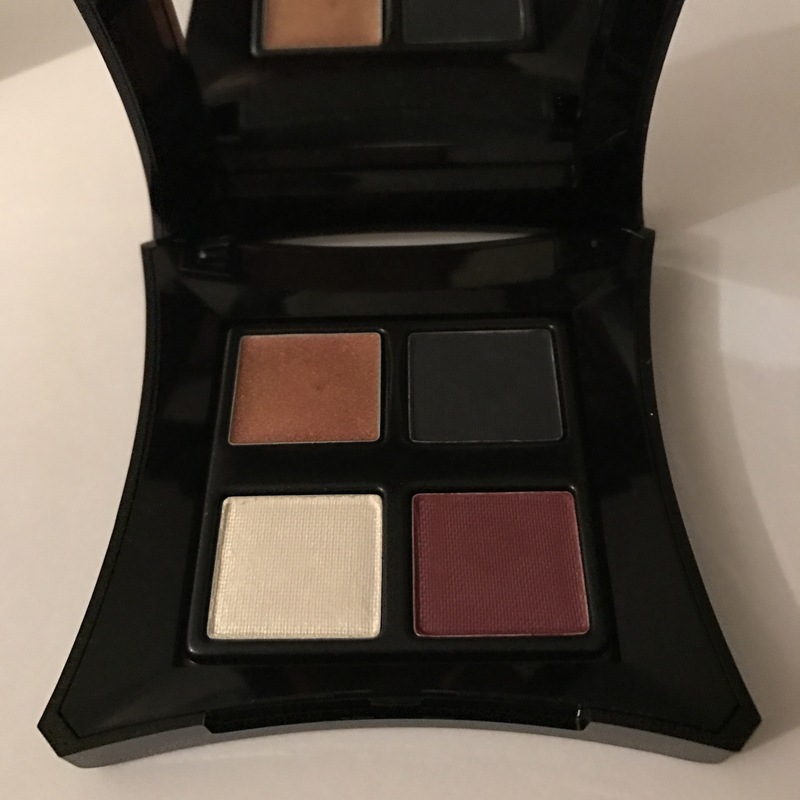 They RRP at £34.00, which I think is a really good price as they all have great pigmentation so last all day and a little goes a long way. All in all, a great end to advent!